How has 2018 been for you? For most of us, it has been a tough year – petrol price is going up every month, food prices are expensive, etc…. Everything seems to be going up except our incomes. Do you want to make changes in your financial life but you just don’t know how or where to start? 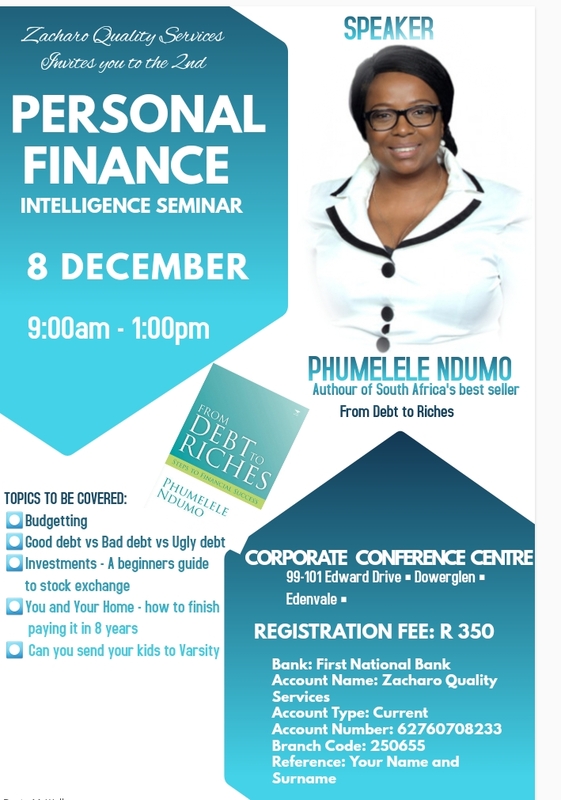 End the year by attending the Finance Seminar that could help you to make positive changes to your financial life from 2019 onwards.